 Whether you’re missing a single tooth or multiple teeth, Murray’s dental implants provide a long-term solution for a new smile. With the highest success rate of all tooth replacement options, we ensure our dental implants are a perfect match for a natural-looking, lifelong smile. Dental Implants are strong and stable, functioning like a natural tooth. Dental Implants are the treatment of choice for replacing missing teeth. The best bridges and dentures only last five to ten years. Dental Implants can last a lifetime. Before dental implants, patients with substantial tooth loss had to struggle with the instability and unreliable retention of dentures. Now, with as few as two implants, the Murray team can create a removable implant-retained denture that snaps securely into place. The result is amazing stability that restores natural function. Without the pain of uncomfortable bitewings, our advanced i-CAT Cone Beam Imaging System circles your jaw area to deliver extremely detailed images. These high-definition 3D images of bones, teeth, nerves, sinuses, neck and jaw, allow our team to create precision solutions. Better images mean better care.